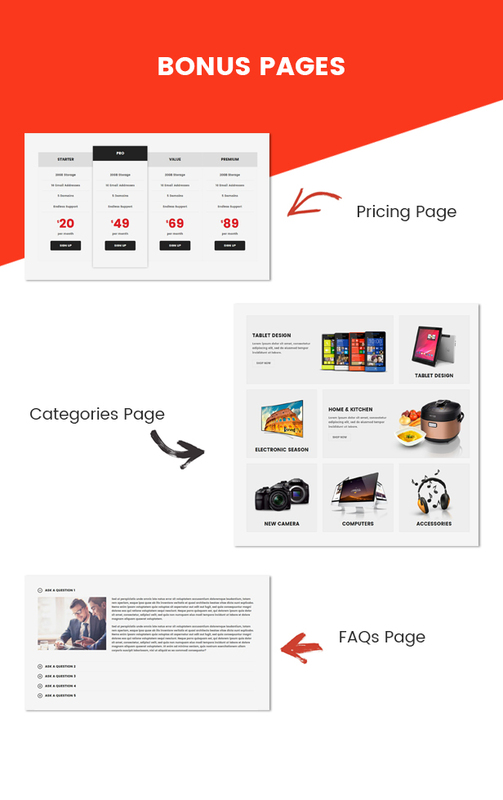 The magento 2 theme has advanced features which will make your website becomes more professional with clean and classy layouts. ClickBoom includes Responsive, 3 unique homepage layouts and 3 header styles, Quick view, Mega Menu, Premium Magento 2 extensions built-in (Image Slider, Search Box, Listing Tabs, Cart Pro, Listing Deal) and many more. SM ClickBoom is designed to be fully responsive, so your eCommerce theme will look amazing on all devices – perfect for shopping on the go! Premium included extensions worth +$200: SM Basic Product, SM Mega Menu, SM Quickview, SM Image Slider, SM Listing Tabs, SM Search Box, SM Listing Deals, SM Deal, SM Cart Pro, SM Deal Slider, SM Shop By.